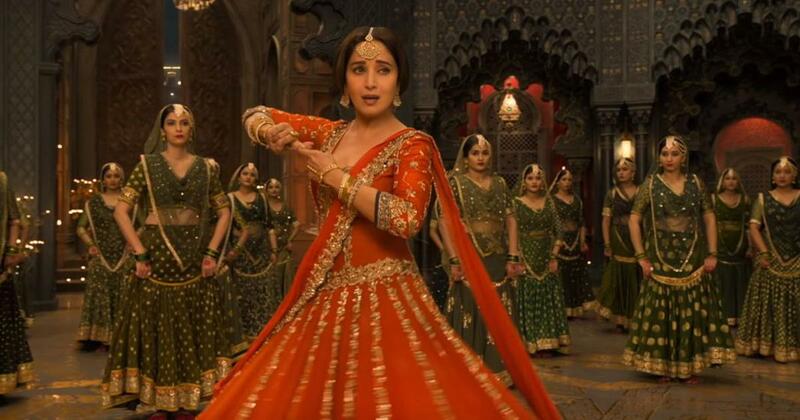 Madhuri Dixit does what she does best in the video of Tabah Ho Gaye, the fourth song to be released from the soundtrack of Abhishek Varman’s Kalank. Dixit’s character, Bahaar Begum, expresses her sorrow on being separated from her lover through Amitabh Bhattacharya’s lyrics. Shreya Ghoshal is the singer for Pritam’s composition. 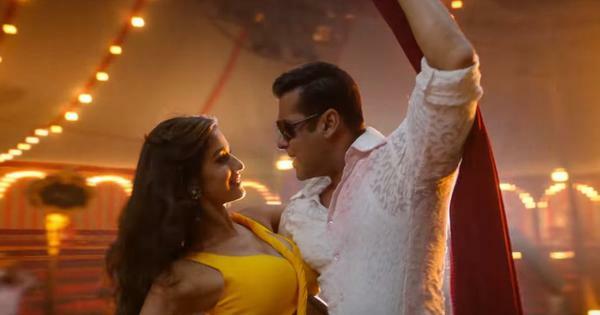 Bahaar Begum was introduced in the video of the film’s first single, Ghar More Pardesiya, where she dances beside Roop (Alia Bhatt). Kalank is set in the 1940s in undivided Pakistan. Roop becomes the second wife of Dev (Aditya Roy Kapur). Roop embarks on an extra-marital relationship with Zafar (Varun Dhawan), who seems to have an agenda of his own. Events come to a head as the Partition of India approaches. The movie will be released on April 17. Tabah Ho Gaye, Kalank (2019).